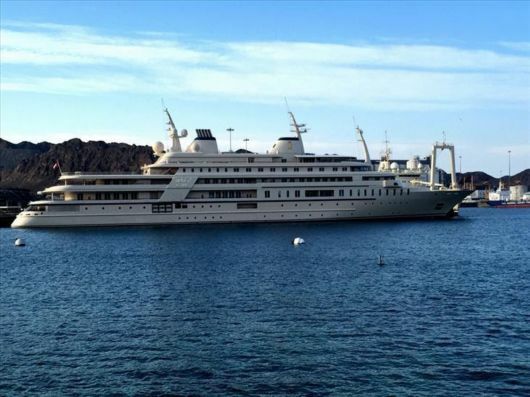 The largest yacht ever built in Italy began journeying on the high seas back in 2014. 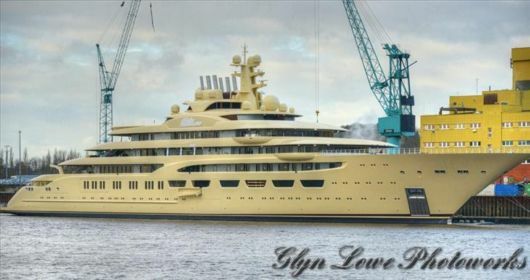 She has seven decks, six swimming pools, a jacuzzi, a tender garage for toys such as jet skis, a movie theater, beauty salon, and even storage for a helicopter. Despite its enormous size, Ocean Victory is rarely spotted in the usual Mediterranean hotspots where you’d expect to see such yachts. 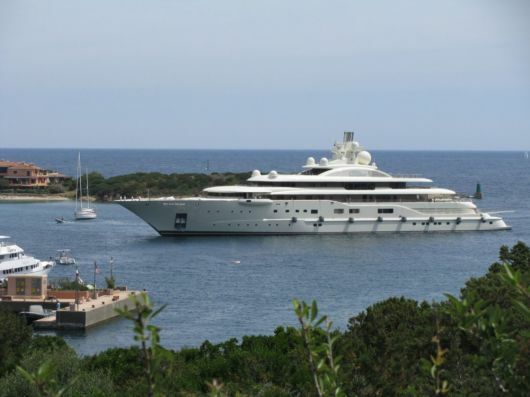 She was commissioned for and is owned by Russian billionaire businessman Viktor Rashnikov, an iron and steel magnate. This incredible vessel was inspired by the shape of dolphins, and is actually built on the hull of an existing Dutch Royal Navy frigate originally built in 1977. She is owned by Hamdan bin Zayed bin Sultan Al Nahyan, who is a member of the royal family of the United Arab Emirates. She is said to have transoceanic range (meaning she can cross oceans in a single journey), as well as strong environmentalist credentials relative to other yachts of similar size. A helipad features on the top deck, and guests can avail themselves of a spa and swimming pool, among many other luxurious features. 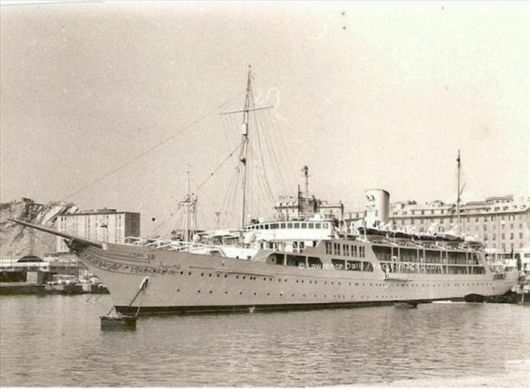 The El Mahrousa, also known as the El Horreya, is the Egyptian presidential yacht. She’s the oldest active yacht in the world, and is steeped in history. Not only did she take three previous Egyptian leaders into exile – she also has a piano that was a gift to the wife of none other than Napoleon Bonaparte on board. Since she was commissioned in the 1860s, she has been lengthened, had diesel engines added, been a military training vessel and seen much of Egypt’s modern history. This is hands-down the most fascinating yacht on this list. 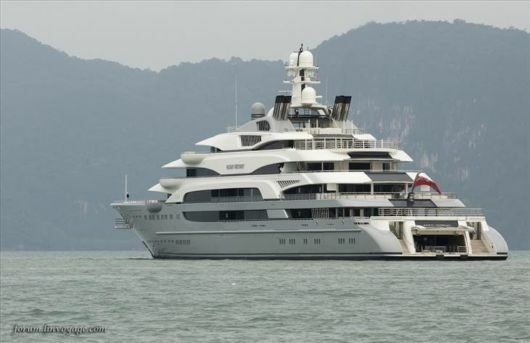 Although this yacht isn’t even in the top half of this list in terms of its size, she’s actually the second most expensive one on it. This is because of the technology employed in her construction, as well as all her advanced features such as zero-speed stabilizers and state-of-the-art underwater lighting. She belongs to Sheikh Mansour, one of the most prominent members of the ruling family of Abu Dhabi. Commissioned for the House of Saud in 1984, the Prince Abdulaziz was the longest and tallest motor yacht in the world for a considerable 22 years. 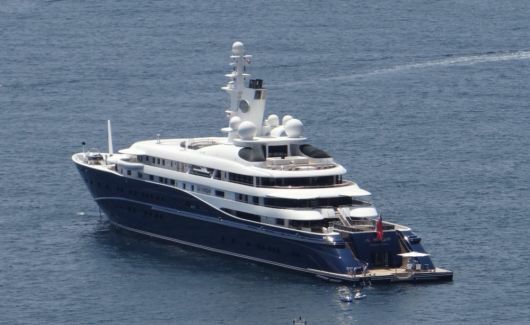 She can accommodate 64 guests at full capacity, tended to by a 65-man crew. 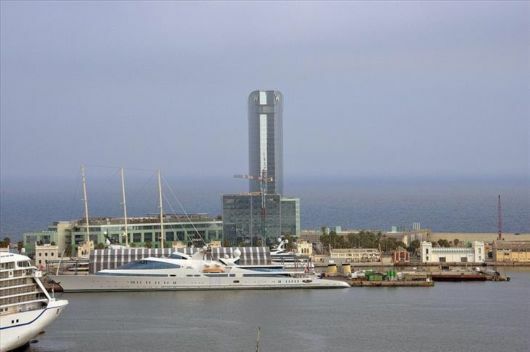 Following the death of King Fahd, Saudi Arabia’s ruler between 1982 and 2005, the yacht was inherited by his favorite son, Abdul Aziz bin Fahd. 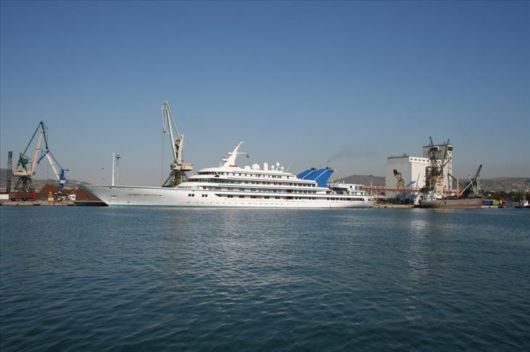 The latter Saudi royal took it upon himself to order a complete refit of the yacht when he inherited her. This fabulous vessel belongs to the Sultan of Oman. He commissioned her in 2006, when she was known as Project Sunflower, and took delivery in 2008. Some of the most notable features about this yacht include her displacement of 15,850 tons, which is one of the highest of any of the vessels on this list, and an on-board concert hall, for the Sultan to entertain his guests with a 50-piece orchestra. What’s more is that the Al Said can accommodate some 140 crew members to take care of just 65 guests. Project Omar, now known as the Dilmar following its replacement of the previous vessel with the same name, is the most recent addition to this list. In fact, she underwent sea trials just prior to the time of writing. Not much is known about her at this stage, other than that she was commissioned by Alisher Usmanov, a Russian businessman of Uzbek origin. Originally commissioned for Prince Jefri of Brunei all the way back in 1996, the build on the Dubai was already underway by the time the hull was acquired on behalf of Sheikh Mohammed bin Rashid Al Maktoum, Emir of Dubai, in 2001. She was completed a further five years after that, making her the largest yacht in the world at the time. At full capacity, she can accommodate 115 people. Her showcase piece is a dramatic circular staircase, which features glass steps that change color. VIP suites also abound on-board the yacht, and the main entertaining area is large enough for all the guests to comfortably enjoy one another’s company at the same time.